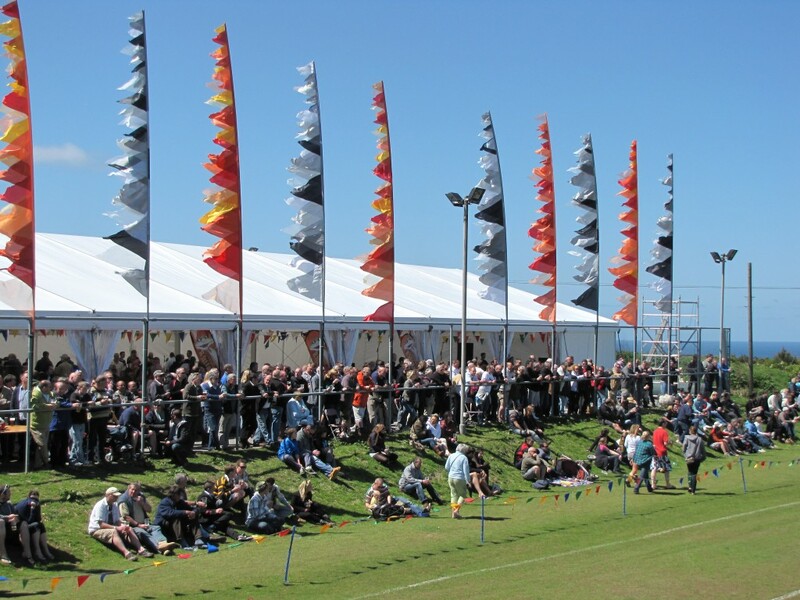 Accommodation will be in demand during the most popular weekend of the year. To help save people time phoning every hotel, B&B, self-catering or campsite, Tony and Carol Child have kindly agreed to provide an accommodation directory service. Please give them a call on 01872 552870 to find available space.